If you’re thinking about redesigning your office this year, there are several important questions you need to ask yourself, your leaders, and your team. The workplace is a community. It’s a space where you spend most of your time during the week and it’s the place where creativity, talent, and innovation come together to create results. If you’re considering an office redesign project—whether it’s simply adding some new furniture into the space, or you’re planning a complete overhaul—you need to ask yourself more questions than simply, “Should the walls be painted blue or white? Do I like lounge chairs or more formal chairs in the lobby?” Those questions are also important to your redesign project, as they determine the aesthetics of the space and will impact how you’re going to lay out your new office—however, you need to think strategically and thoughtfully about your office before you invest in a modern design project. This may seem like a very simple question—one that you’re probably having your team to answer frequently—but you should spend some time thinking about this. Your workplace needs to embody your ideals. Your workplace needs to tell a story: where you’ve been, where you are now, and where you’re going. From the moment a client or guest walks into your office, they need to see what you’re all about and what you value. Great modern design will help you do this, but you need to get clear on the picture you want to paint for your visitors and the type of first impression you want to them to leave with when they walk out of the door at the end of the day. You need to know how you want your team to feel about their company, too. You want them to be proud of the business they’re a part of and recognize that your office is a living organism. Lay out your goals, dreams, visions, and ideas for your company. Ask your team for their input. 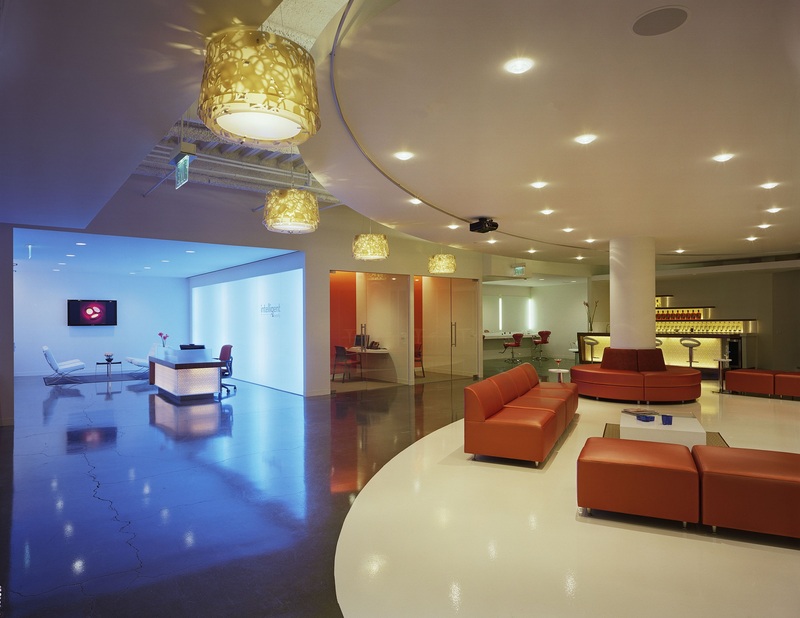 Get everyone to play a part in laying the groundwork for your office design plans. Note that this question does not involve the word “productivity.” Why? When your team is motivated and encouraged to be more creative and innovative, then productivity comes naturally. Modern workplaces focus on finding ways they can get their teams more involved in the creative process, how they can increase their innovation and inventiveness, and how they can play bigger roles in their own company. Think outside the box for ways to get your team to collaborate together, make time for themselves to focus, and share knowledge to make the company, as a whole, even better. 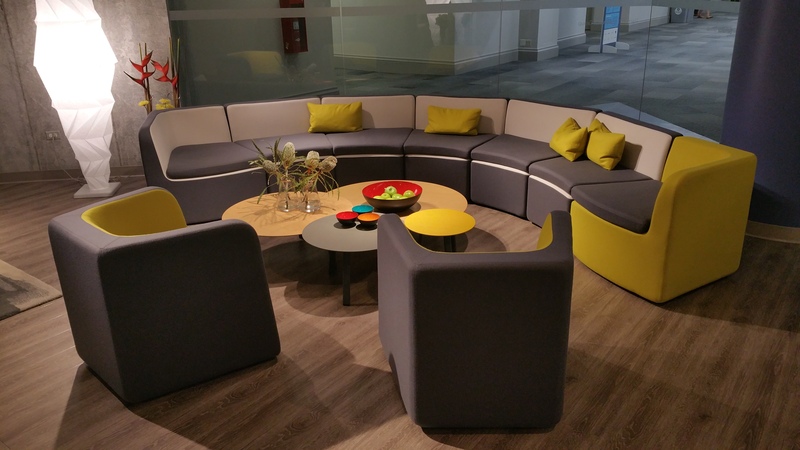 With modern office design, you can include furniture pieces that are specifically created to help increase the creativity and innovation in your office. 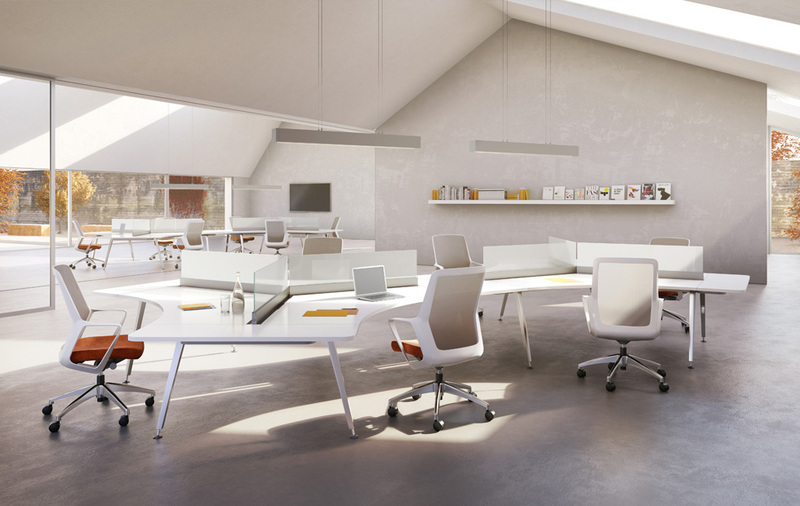 Think about breaking down office walls and adopting an open floor plan or design concept. 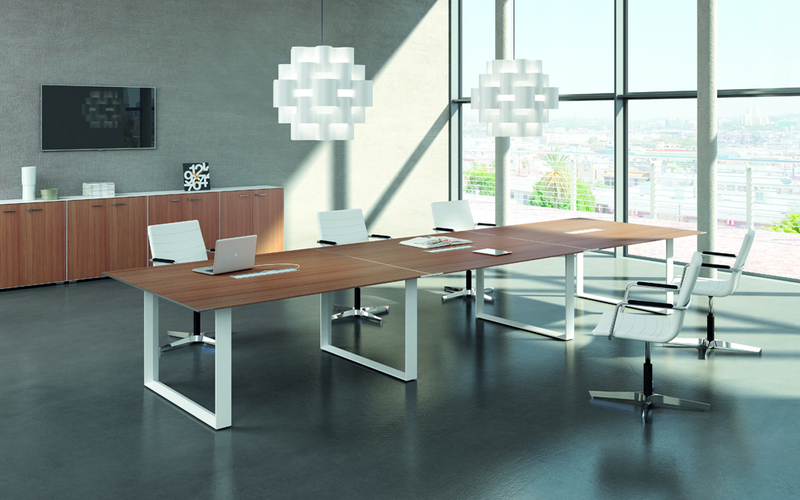 Add collaborative spaces throughout your office. Remember to include acoustic furniture and privacy walls for those who work better alone. 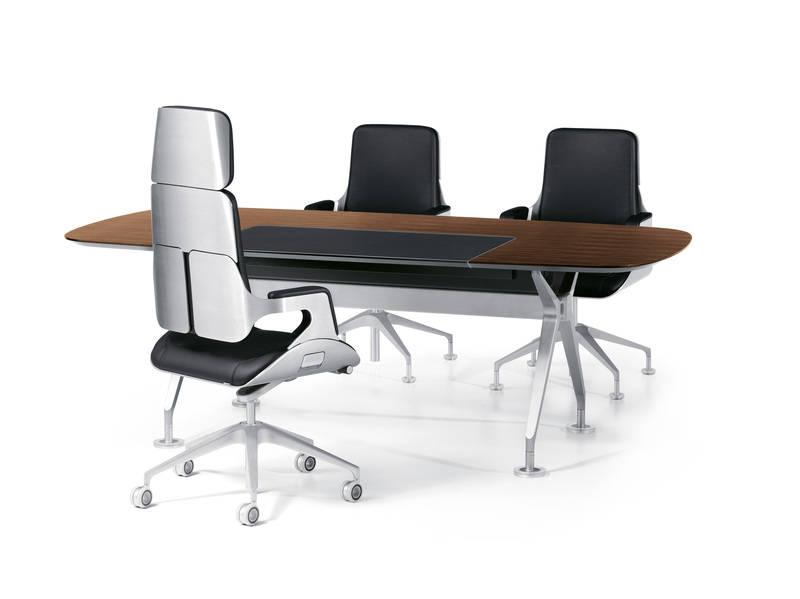 Give your employees comfortable ergonomic chairs and modern desk spaces to spread out their work and spend their day with more comfort. There are contemporary design solutions for every workday need, personality, and business goal. Your company runs because of its people—it’s that simple. Your talent is your greatest differentiator and your best investment. When considering a redesign project, you need to remember that your office is a living system. It needs to be able to handle change, movement, activity, and a variety of different people with different needs. What do your employees need? Are they creative types that need a lot of space to move around and collaborate? Do they have extensive IT needs? Are they more solitary workers who need to be by themselves for most of the day? Do they need a lot of down time to recharge? Whatever their unique needs are, you must take them into considerations. A happy workforce creates a happy office—and happier offices are more successful. Use these questions to perform your own analysis on your goals, visions, and unique needs for your office and your team before you invest in a modern office design project. 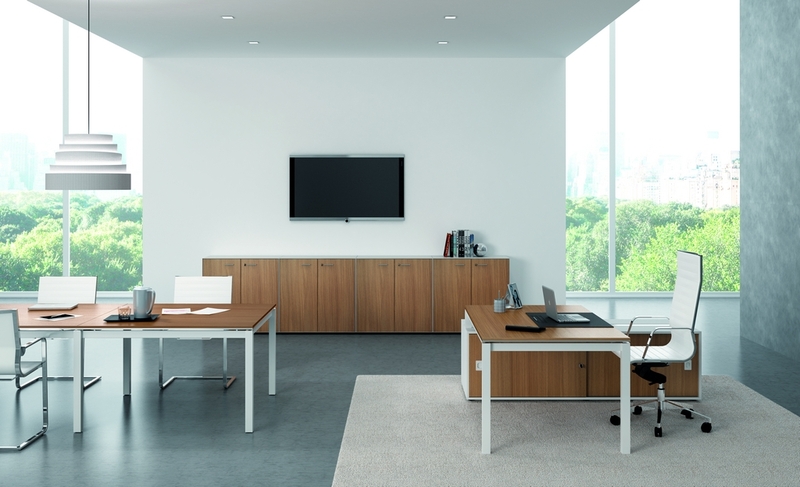 Ready to create your next office design project? We’re here for you. Contact us today to get started.